Detailed within a BTIG Research blog post, Netflix viewers watched over one billion hours of Netflix video during the month of June 2012 according to a public Facebook post on CEO Reed Hasting’s feed. BTIG media analyst Richard Greenfield estimates that 90 percent of that figure of one billion hours was consumed within the United States. With an estimated U.S. subscriber base of 24 million people, that boils down to approximately one hour and twenty minutes of every day for each subscriber. This is a sizable increase from 64 minutes per day during December 2011 and 65 to 70 minutes per day during March 2012. This means the average Netflix subscriber in the United States watched approximately forty hours of streaming video during June on a combination of televisions, personal computers and mobile devices. Compared to national broadcast networks like ABC or CBS as well as cable networks like TBS or AMC, Greenfield estimates that Netflix was the most watched “network” after adjusting for distribution. Basically, households that have Netflix spent more time on that service than any particular network. However, Netflix is currently taking advantage of weak summer schedules and lack of primetime programming. 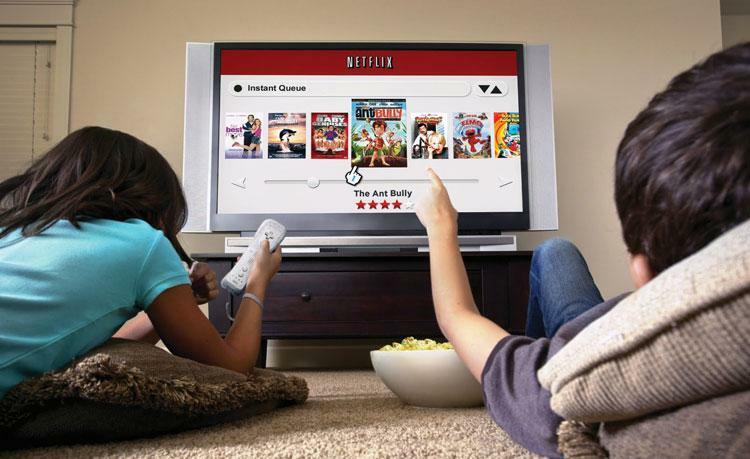 Netflix subscribers rely more heavily on the streaming video service during the summer and winter months. When broadcast networks are running new episodes of popular television shows during the fall and spring, Netflix viewership drops considerably. While Netflix investors may be concerned at the slow rate at which Netflix is adding new subscribers, it’s likely that existing customers are continuing to renew their subscriptions and ultimately consume more programming each month. Hastings is also predicting that the number of people that sign up for Netflix will rapidly increase as the media company starts publishing more original content like the new season of Arrested Development and House of Cards starring Kevin Spacey. According to another related article in CNNMoney this week, Sanford C. Bernstein analyst Todd Juenger believes a large percentage of those viewing hours can be attributed to children’s programming. When conducting focus groups with mothers, Juenger discovered that parents originally subscribed to the service for themselves, but now rely on it as the default entertainment option for their children. Juenger also believes that Nickelodeon and other children’s networks are losing viewers to the massive library of children’s content on Netflix. According to the study, parents prefer Netflix for their children due to the lack of commercials and parental control options. Since late August 2011, Netflix has been rolling out a “Just for Kids” interface on a variety of different platforms. The modified interface segments children’s programming away from adult content and allows kids to explore the Netflix library without being drawn into content inappropriate for younger viewers. The “Just for Kids” interface launched on the Nintendo Wii during November 2011, Apple TV during December 2011, PlayStation 3 during March 2012 as well as the Boxee Box and WD Live set-top boxes during early June 2012. 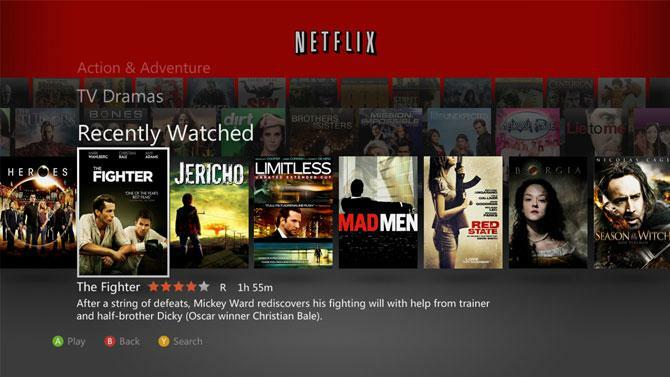 Netflix is also planning to launch the “Just for Kids” interface on the Xbox 360 and Apple iPad later this year, but hasn’t announced a date for either platform.